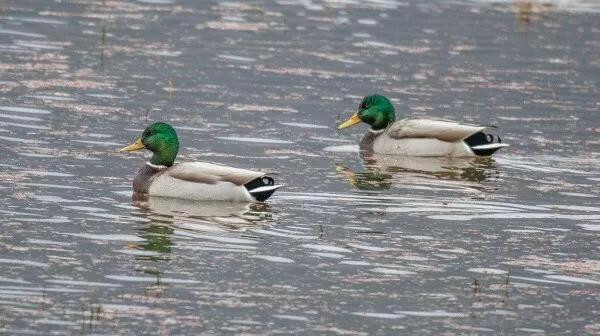 The news was updated on Dec. 26, 2018. 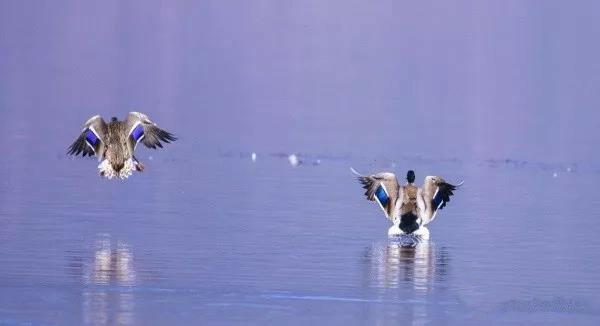 From December 19 to 23, the 3rd Shangri-La Winter International Bird-Watching Festival was held in Shangri-La City, Diqing Tibetan Autonomous Prefecture. 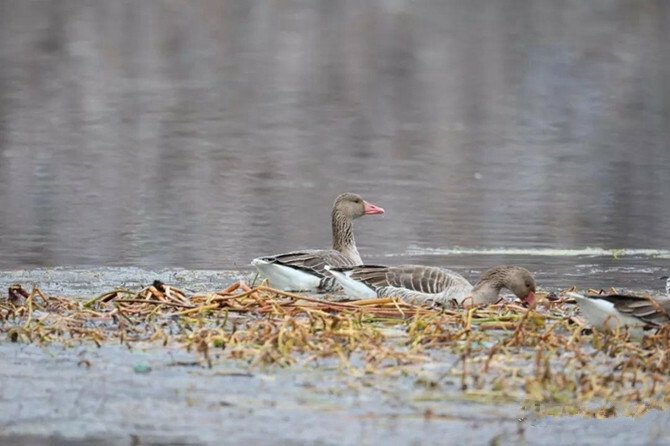 During the festival, 170 bird species were recorded, including 2 endangered ones. 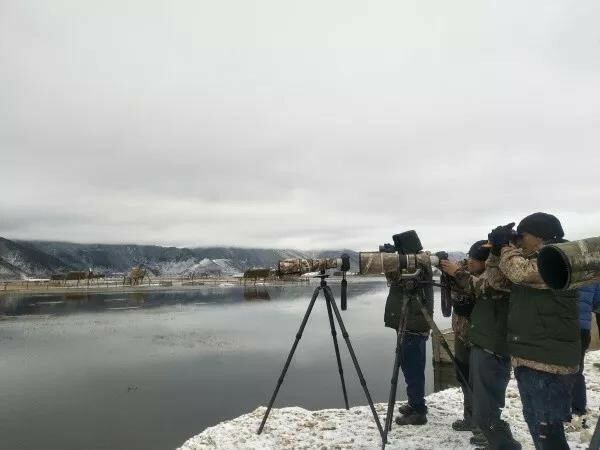 The bird-watching coincided with heavy snow and low temperatures, but the bird-lovers were enthusiastic, recording elegant bird movements with their cameras and phones. 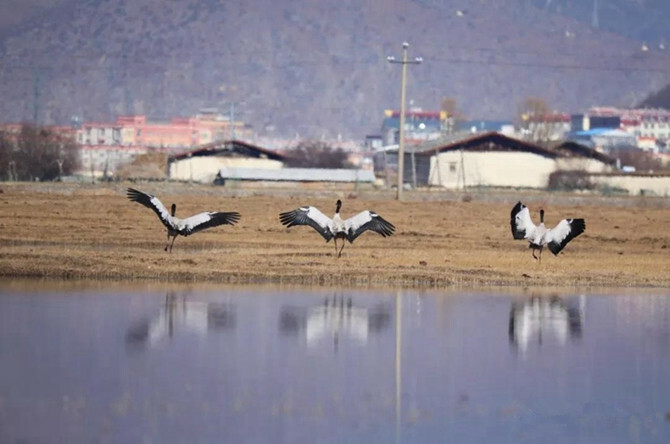 Shangri-La City has successfully held two bird-watch festivals, attracting 31 teams from 50 plus bird societies home and abroad. The festival has injected new vitality into Shangri-La’s tourism.